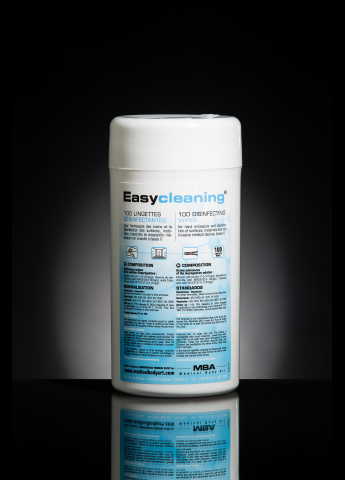 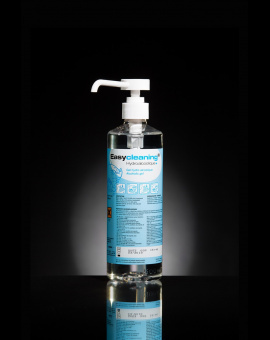 The Easycleaning® wipes are imbued with an antiseptic and disinfectant solution for the antisepsis of hands and disinfection of objects, surfaces and non-invasive Class I medical devices. 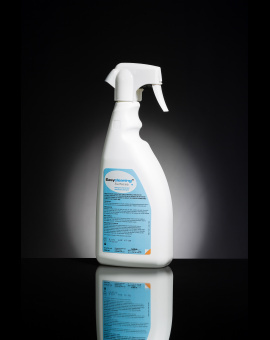 TP1 and TP2 biocide product registered under the number 41011. 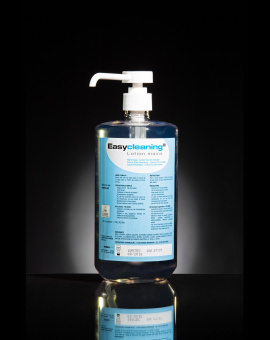 See technical data and safety data sheet .